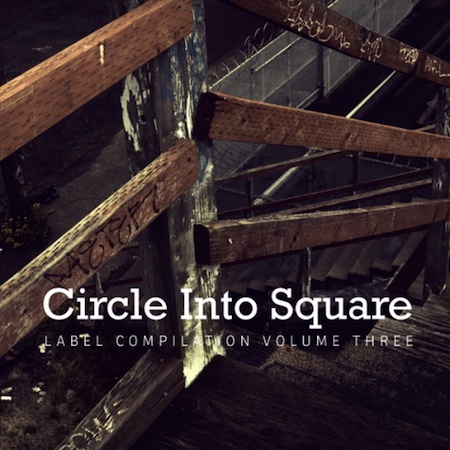 The third volume of the Circle Into Square Compilation has been out for a little while now. It’s a sampler of new and unreleased tracks from our favorite downtempo electronic/folk record label based in Portland, Circle Into Square (which is partnered with Fake Four, Inc.). You can download the whole thing for the cost of one email addy @ circleintosquare.bandcamp.com. Last year, we profiled the Circle Into Square Compilation, Vol. 2.